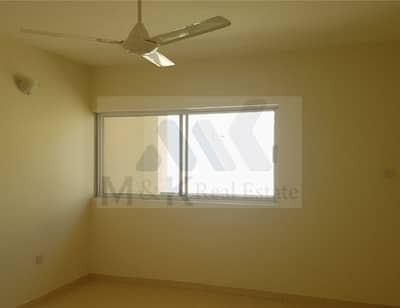 Big Size 2bhk Next To ADCB Metro@75K Only ! 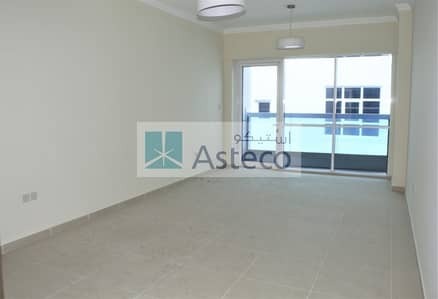 Spacious | 2 Bedroom Apartment| Near ADCB Metro. . 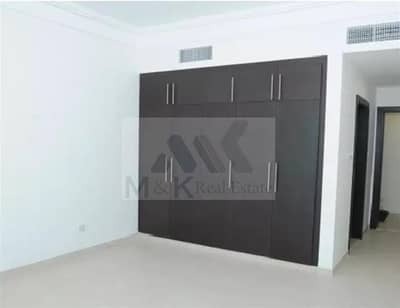 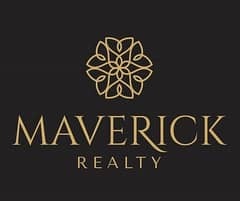 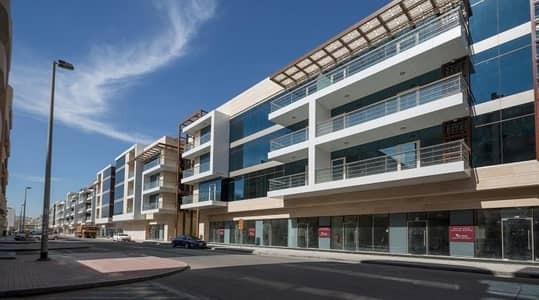 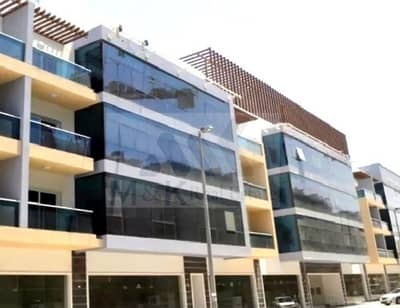 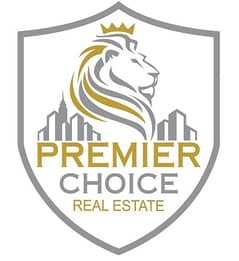 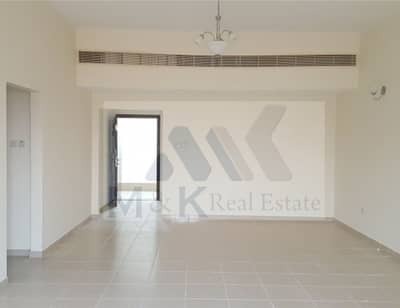 Elegant 2Bed room Apartment in Wasl Onyx | Karama. . 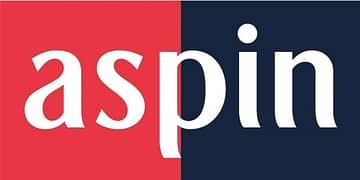 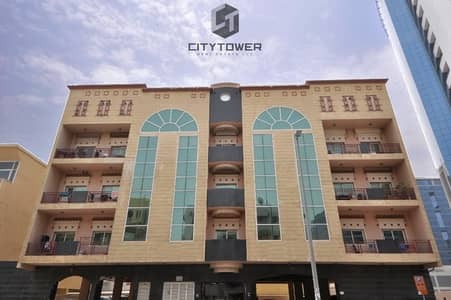 Elegant 2 Bedrooms Plus 1 Month GP Karama. .
Limited Offer! 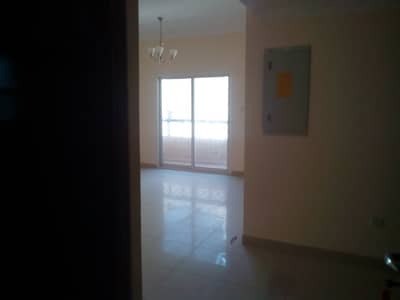 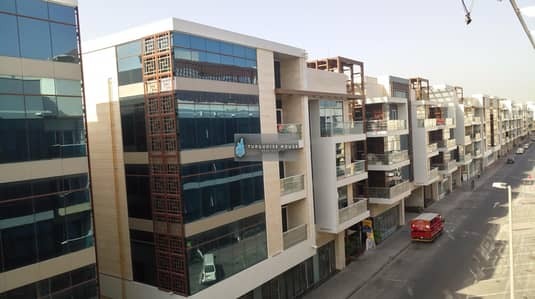 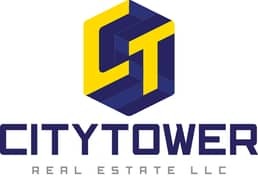 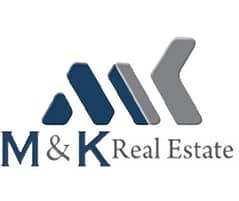 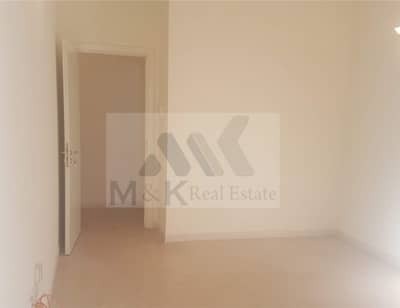 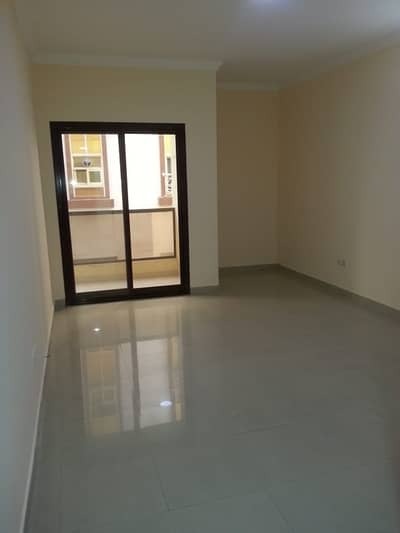 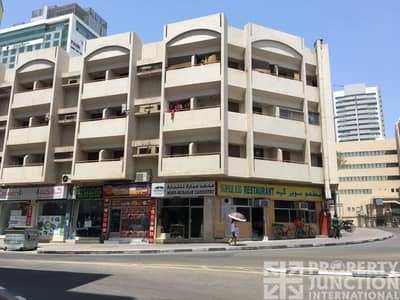 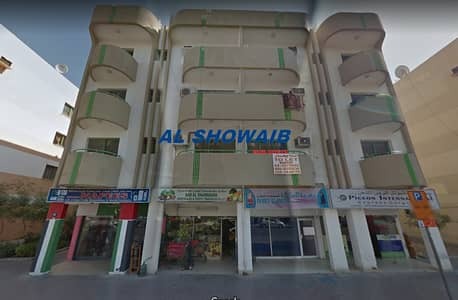 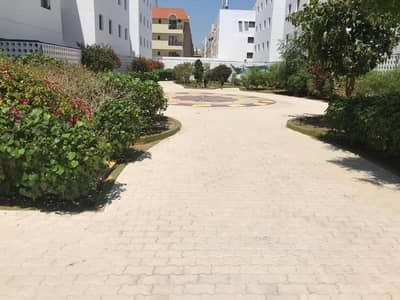 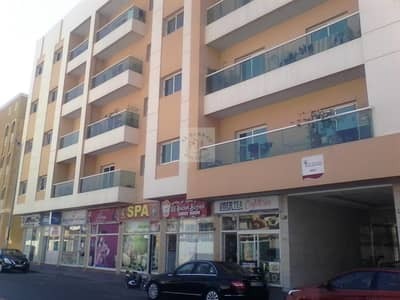 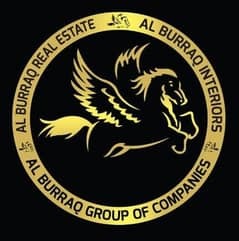 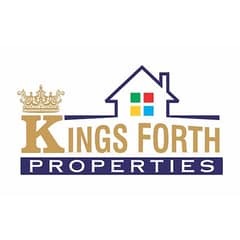 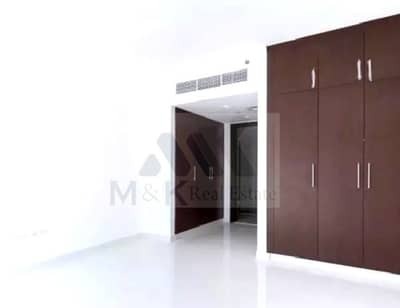 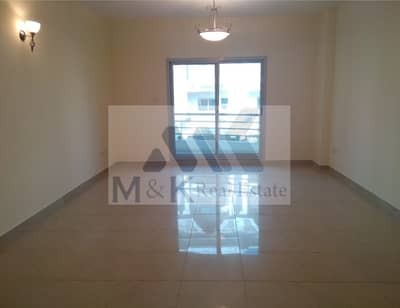 2 Bed Maids/R in Karama. .
2 Bedroom Apartment for Rent in Al Karama.